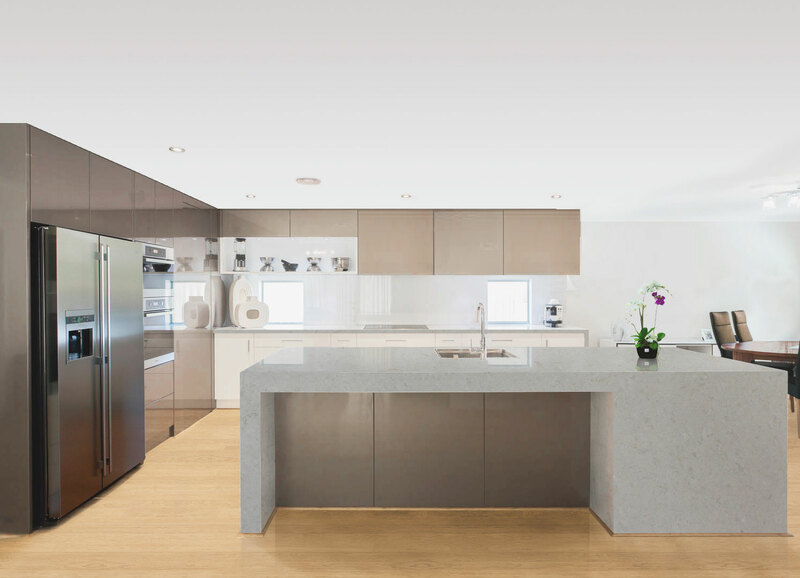 VICOSTONE® is a high quality, internationally recognized, quartz based engineered stone product sold in over 40 countries under its own brand name. 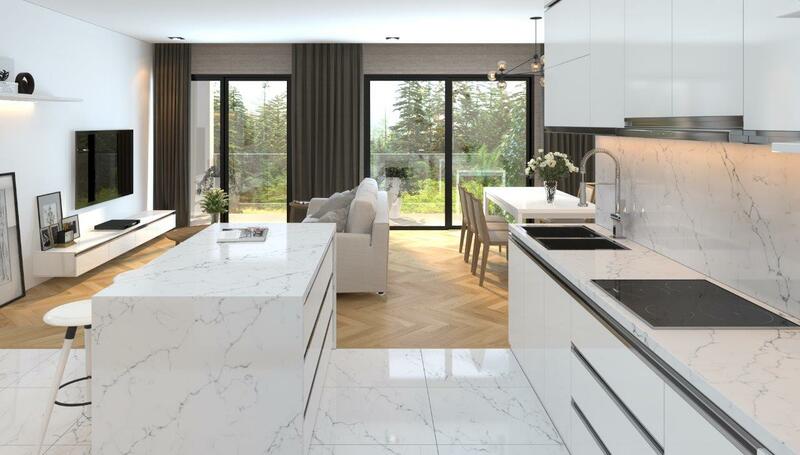 Each Vicostone slab is manufactured using the Breton (Italian) manufacturing process – as used by other world renowned brands of quartz engineered stone. The Breton slab manufacturing technology ensures the highest quality of quartz slabs and is vastly superior to any of the generic branded Chinese quartz materials. 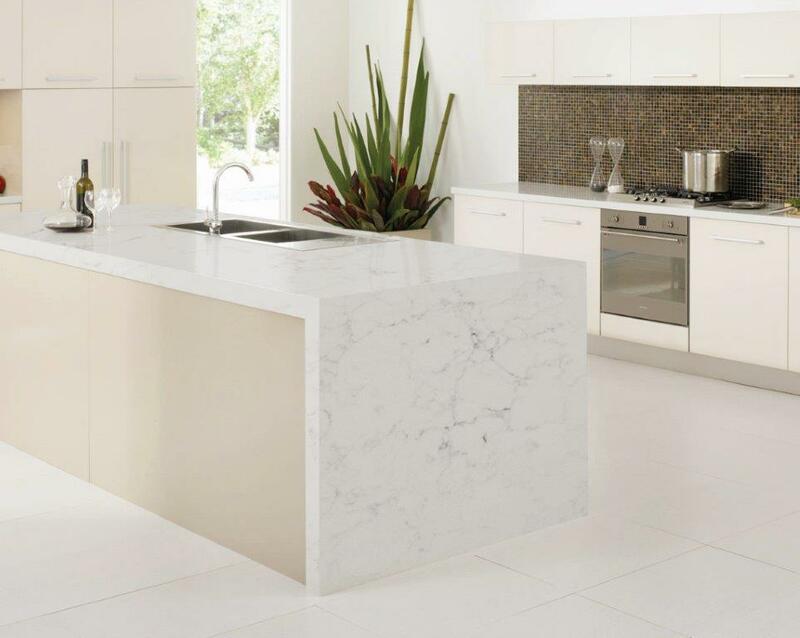 In South Africa, Vicostone is becoming increasingly popular due to the material being one of the most competitively priced brands of Breton manufactured quartz stone slabs and is backed by a Lifetime warranty [15 years]. Please take a look at our international website Vicostone International as well as the Italian Breton website www.breton.it where you will see that Vicostone is aligned with the world’s best quartz slab manufactures. National Sanitation Foundation, ensures that the product meets strict standards for public health protection. Conformité Européenne – CE Compliant for use in European Union countries. Ensures that the product meets strict chemical emissions limits, which contribute to the creation of healthier interiors. This offer us as the manufacturer and wholesaler an expanded point of entry into the world’s most ground-breaking sustainable building projects.